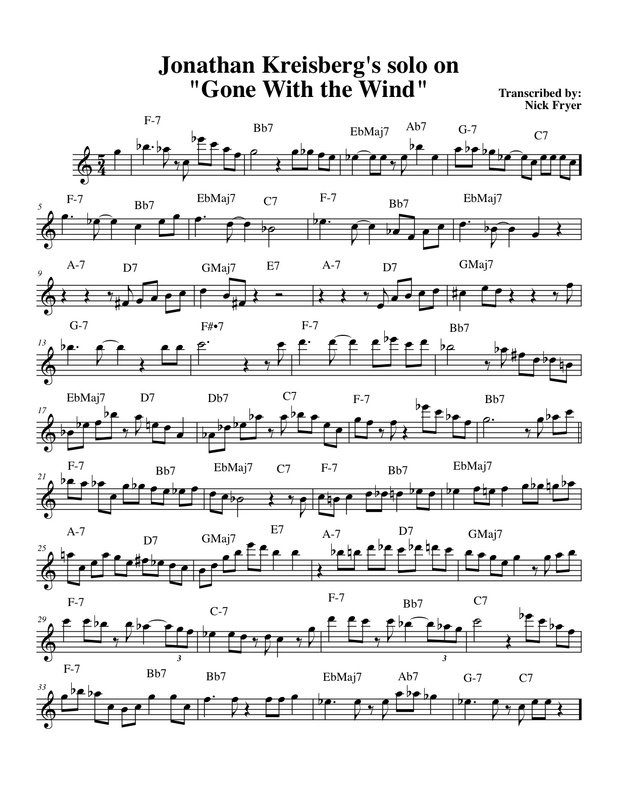 Check out Oliver playing this Jonathan Kreisberg solo. The camera angle is awesome. 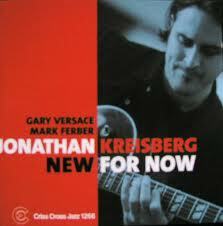 This solo is from Jonathan Kreisberg’s record “New For Now” on the Criss Cross label. The solo is on a Fsus Blues with some altered changes. 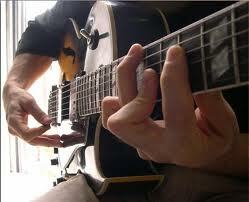 The solo is 14 choruses long and has some really interesting lines.